You are at:Home»Automotive»Why Go Copper Free? 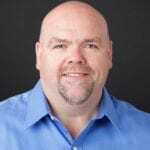 By Ron Sherman, Engineering Manager at GRI Engineering & Development, Inc. In 2010, the states of Washington and California enacted legislation addressing the presence of copper and other heavy metals used in brake friction materials. Environmental organizations maintain that remnants of these metals can find their way into water supplies and cause contamination. The legislation put into motion a program that would start in 2014 and phase copper out of brake production over the course of eleven years. 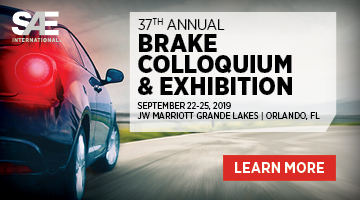 Brake manufacturers are slowly complying with the schedule put forth by California and Washington, but some companies have proactively worked to stay ahead of these changes. 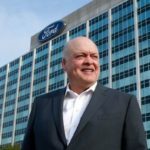 Multiple environmental agencies have come forward with claims that the copper in brakes can contaminate the environment. Brakes are designed to slow vehicles using the friction between brake pads and rotors. As the brakes are used again and again, the friction materials on the brake pads wear away until they eventually must be replaced. The worn material is left on the road where it can then be caught in runoff and migrate to waterways. If these friction materials contain copper and/or other heavy metals, bodies of water near roadways can be subject to contamination. While trace amounts of heavy metals are not harmful, as concentrations grow, so does the risk. Too much copper in the water may damage marine and freshwater organisms such as fish and mollusks. In light of these observations, the states of California and Washington devised a plan to remove heavy metals from brake pads, removing the source of the contamination. The new legislation began in 2014 and is scheduled to go into full effect by 2025. It was set up in three levels after an initial evaluation. 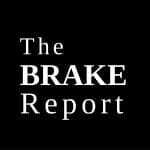 In January of 2013, all brake pad manufacturers and importers were required to provide a baseline report to the Washington State Department of Ecology. 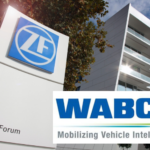 This report detailed the percent by weight concentrations of copper, nickel, zinc, and antimony for each brake pad formulation on the market. Once the baseline was established, the legislation was put into effect. The first level of the legislation began in 2014 in California and in 2015 in Washington. All brake manufacturers and importers were required to self-certify that their brake pads contained no more than 0.1% by weight of asbestos, cadmium, chromium, lead, and/or mercury. On January 1, 2021, the second phase of the legislation will go into effect. This phase will require brake manufacturers and importers to self-certify that their brake pads contain no more than 5% by weight of copper. The last level and full extent of the California and Washington legislations will go into effect in on January 1, 2025. Both states will require all brake manufacturers and importers to self-certify that their brake pads contain no more than 0.5% by weight of copper. Both California and Washington are participating in a self-certification process which includes submitting brake pad samples to a certified laboratory for testing. There will be penalties of up to $10,000 per violation of the statute if these standards are not met. Washington’s legislation, however, includes additional allowances that the California statutes do not discuss. Although both states abide by the same compliance deadline, Washington offers a grace period for distributors, retailers, and installers. 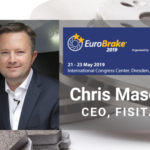 Brakes that contain more than 0.5% of copper, but have been produced before the final 2025 compliance deadline, will be allowed to be sold for up to 10 years after the deadline. After this 10-year buffer period, dealers and installers will face the same penalties as the manufacturers. All products containing more than 0.5% of copper will be illegal to manufacture after 2025 and illegal to distribute and install after 2035, under this legislation. Today, at the beginning of 2017, only Level A of the legislation is in effect. We are still eight years away from the final deadline. However, Bendix Brakes has made it a point to satisfy this statute in full. 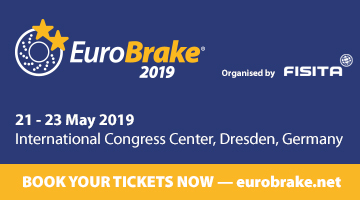 Not only have they already reached the Level N requirement of less than 0.5% of copper, but also their Premium brake pads are 100% copper-free. They have found alternative substances to the old heavy metal-infused friction materials and have fully upgraded their production. It has been a difficult process to replace the copper in friction materials. Copper has been a major component in brake pads for years and was originally used for a number of reasons. As a conductor, copper helped with heat transfer, dissipating the heat from the friction of the brake pads. It acted as a binder in the matrix of the friction compound and prevented unwanted squeaking and shuddering. 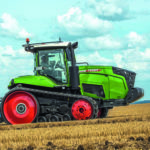 It held up well during cold weather and its abrasiveness kept rotor surfaces clean. No single element can fully replace copper’s many roles in brake friction materials. 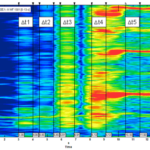 Bendix’s journey to find alternative friction formulas has been a long and difficult process. Bendix has always been compliant with state legislation and they were determined to meet and even exceed the regulations, beginning work on a new formula as early as 2008. It took months of research and trial and error, testing at different temperatures and with various combinations of materials, before they finally perfected their new 100% copper-free formula. 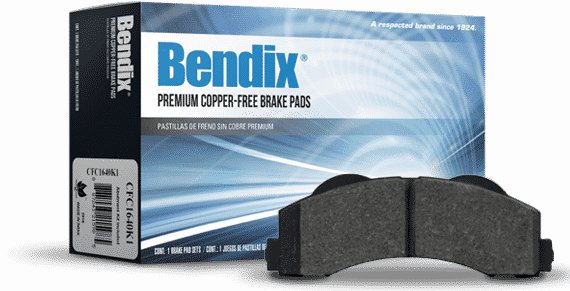 That formula is proprietary, but with it Bendix rests securely at the forefront of copper-free technology. It has been two years since the first phase of the California and Washington environmental copper legislation was put into effect. Trace heavy metals aside from copper have been regulated and manufacturers are moving on to remove copper from their products. 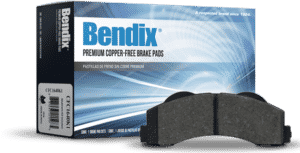 Ahead of regulation, Bendix has created copper-free brake pads that are equally as effective and reliable as those using the older friction formulas. 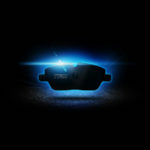 One day we may eliminate copper from all brake pads and take one environmentally friendly step forward in the industry.